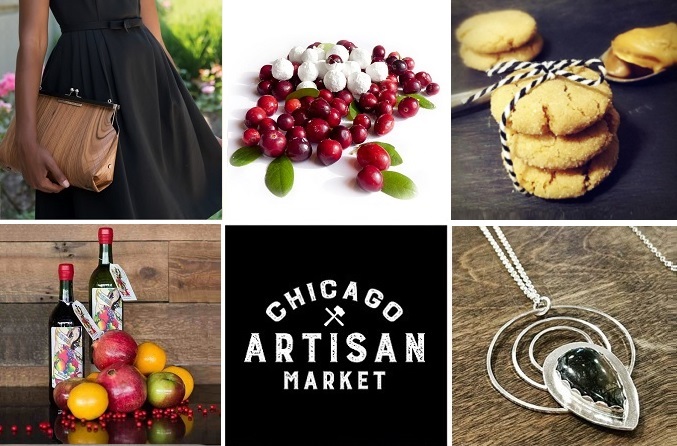 Discover Chicago’s finest artisans at the Chicago Artisan Market at Morgan Manufacturing. This curated marketplace celebrates the ingenuity of independent, small businesses who channel their creative passions into one-of-a-kind designs, home goods, art and food. Look, feel and taste your way through this delightful Sunday market located in the heart of Fulton Market. StyleChicago.com subscribers & followers – enter Coupon Code “STYLE” to receive a special price. Tickets can be purchased for $8 online in advance ($10 at door) or 4 for $20 (online in advance), or $25 with StyleChicago.com VIP Goodie Bag. • Food: Sample & shop gourmet food items including pastries and confections, healthy snacks, cocktail mixers, beverages, smoothies & more. Full bar available with awesome Bloody Mary’s, cocktails, beer & wine. • Home Goods: Discover items showcasing smart design in home decor, bath & body, natural skincare, kitchen gadgets & more. • Art: Meet independent artists producing functional, decorative & wearable art. Order tickets & classes in advance and save. Interested in being a vendor at the Chicago Artisan Market? Apply now or email us at events@stylechicago.com or call 312.461.9500 for more information. * There are approximately 30 parking spots onsite at the venue for market shoppers (subject to availability). * Street parking spots are located on the streets immediately East & South of the venue (subject to availability). Don’t want to risk it? 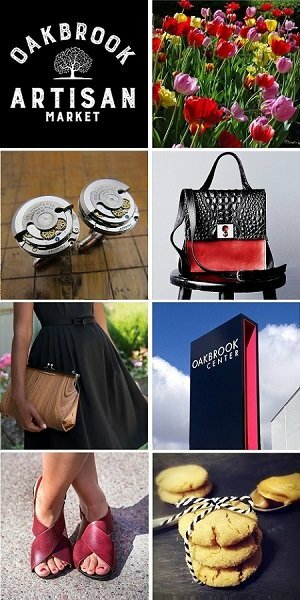 StyleChicago.com recommends booking convenient & affordable parking in advance through SpotHero, the nation’s leading parking reservation app & website. We are a Chicago-based company that has been showcasing independent artisans and small businesses for nearly 15 years. • Our pop-up shopping events encourage guests to shop local. • Nearly 70% of the businesses we feature are either women-owned or minority-owned.